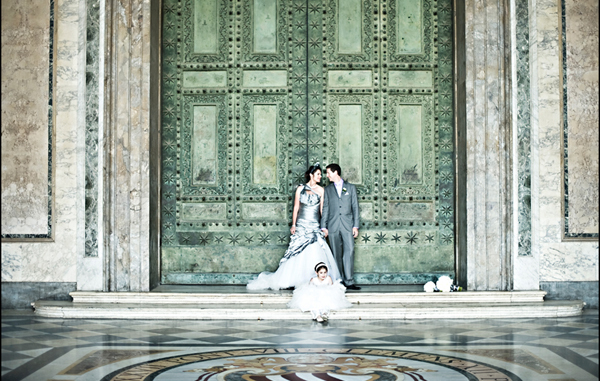 Rome is an ideal location for the weddings. This Italian city can boast the rich historical and art objects that can serve as a striking background both for your religious or civil ceremony. 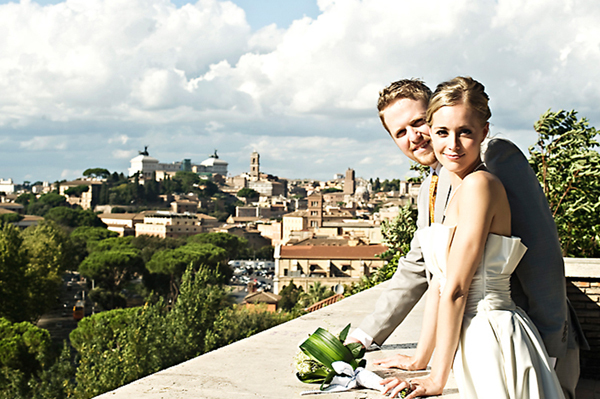 If you dream about the destination wedding in Rome, there are some legal aspects to take into consideration. 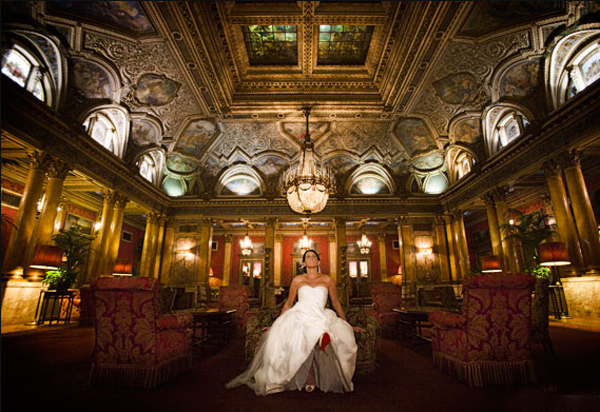 As this beautiful city provides with the numerous services that will make your big day an unforgettable event. 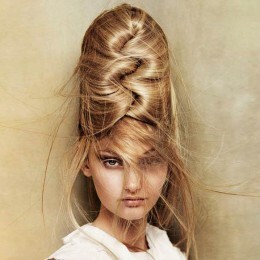 Though you have to decide on the type of the wedding you want to have before the starting the wedding planning in Rome. Discuss with your fiancé what things are the most important for the two of you. 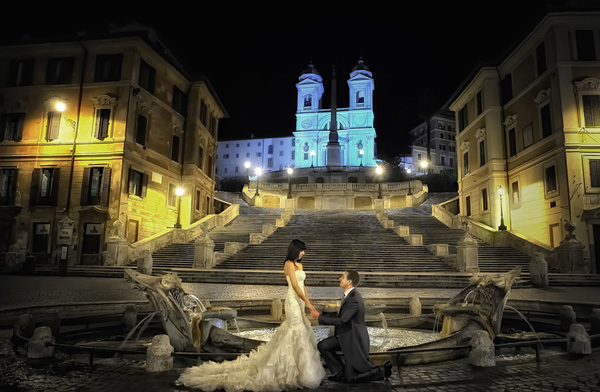 If you would like to say your vows in front all of your family members and friends, then the destination wedding in Rome won’t meet your plans since it is unlikely that all of the invited guests will be able to afford the trans-Atlantic flight. 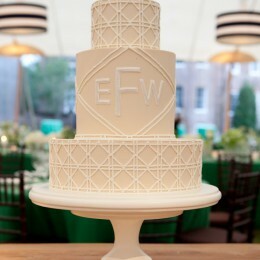 Consider the legal issues that accompany the abroad weddings. Besides passport renewing or applying, you also should go through the several procedures for the legal marriage. All the necessary papers should be obtained in Italy a month prior the ceremony so don’t postpone it till the last moment. Also consider taking care of the bunch of necessary filings through the Italian Consulate in your state that is less costly than filing the paperwork in Rome. Decide on the ceremony type you dream about and book the venue correspondingly. Since Rome is close to Vatican City and the numerous ancient churches in the area, a wedding in Rome is a perfect location for the religious events. In case you plan inviting less than 80 guests, consider having your wedding ceremony in St. Peter’s Cathedral that is encircled by Michelangelo creations. Ceremonies in English are usually held in the Vatican at the Church of Santa Susanna. Set your wedding date on the most romantic period. Having the wedding during the sultry summer day wouldn’t be a romantic choice as well as the snowfall. 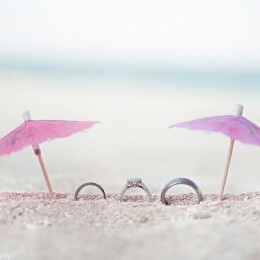 Spring or early fall is the ideal period for the wedding day. Hire the seasoned wedding planner since it is nearly impossible planning the destination wedding when being outside the country, especially the one on the other side of the ocean. Look for the tickets prior the wedding day in order to get the budget-friendly deals. Don’t forget to post your wedding video online so that other couples could have an idea of the destination wedding in Rome. Keep in mind that women are supposed to finalize their divorces 300 days ahead of the ceremony to be legally married in Italy.